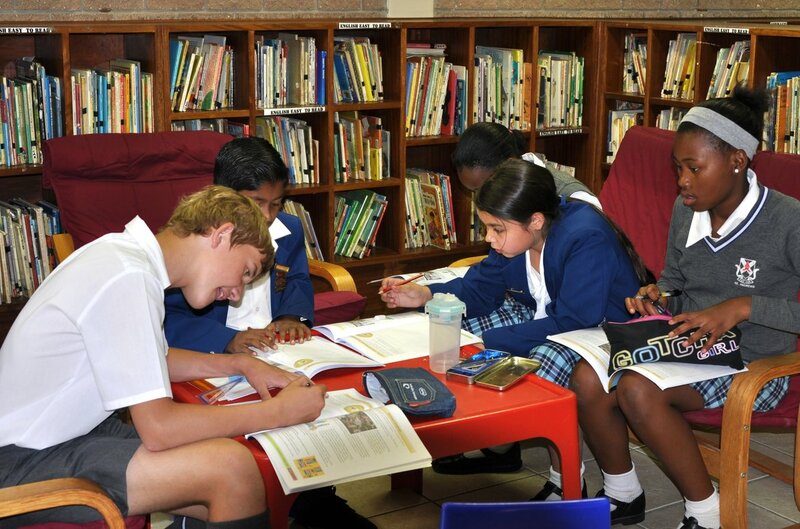 All Books are available in both English and Afrikaans. 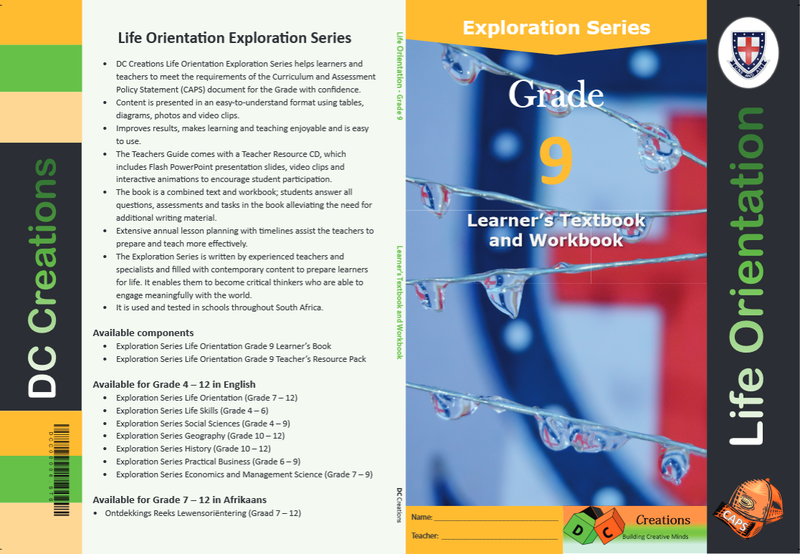 The Exploration Series Student Guides are fully CAPS compliant. Student Guides are fun and vibrant, giving the best user experience possible. Student Guides include the necessary marking rubrics, allowing learners to know exactly what's expected of them at all times. Our Student Guides are designed to promote excellence and learning, thus giving children the best educational foundation possible. Our material is updated every year. 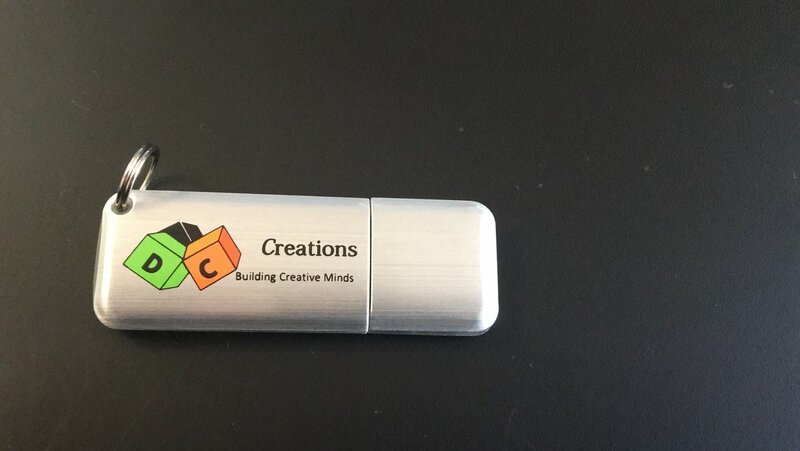 The Instructor’s Resource flash drive puts your teaching resources all in one easy-to-reach place. Electronic testing available and designed according to each schools unique requirements. Every lesson is prepared for you in 30 Minutes slots. 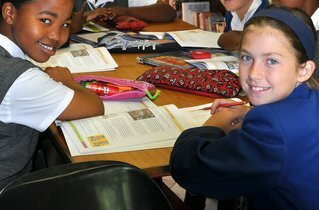 All Student Guides can be customised according to the schools requirements. Teachers can include their own content / activities / worksheets into the Student Guides prior to printing of the books. Schools name included on every page of the Student Guides. Schools Logo included on the front cover of the Student Guides. Schools can customise the image on the front cover of the Student Guides.